This is the second conversation in a two-part series with John Voelz, Pastor – Curator at Lakeside Church in Folsom, CA. 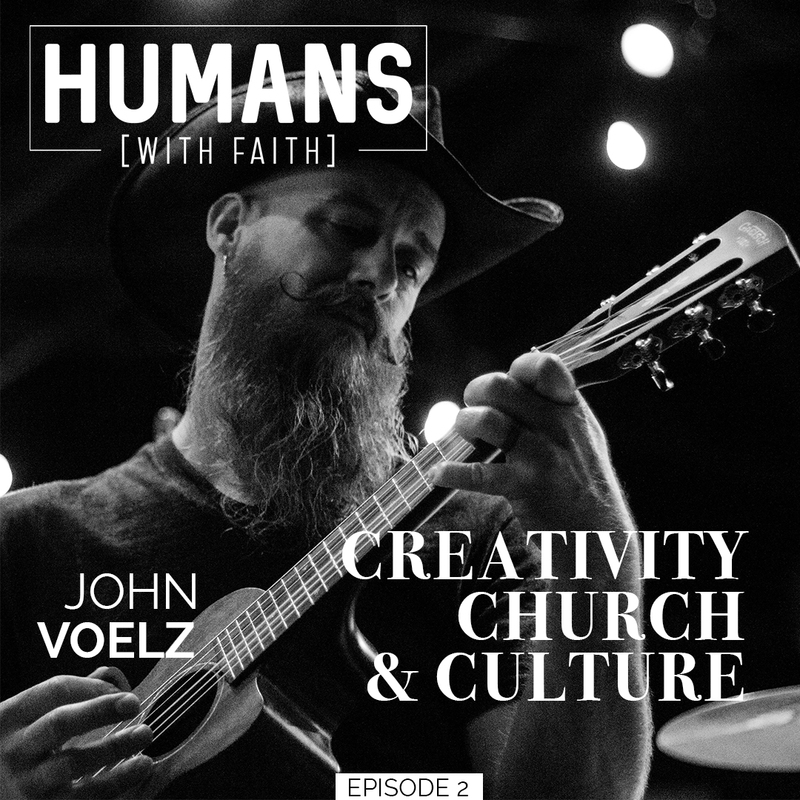 Focusing on creativity, church, and culture, this episode centers on leveraging creatives and artists in the local church. If you frequent a local church, this discussion may expand your perspective and cause you to notice the details of things like screen graphics, interior design, even that old paper document that’s been around almost as long as the Bible itself; the often ignored and sometimes useful church bulletin. John says the church needs to harness the passion and gifting of more than just musicians. What about the writers, designers, photographers, and other creative story-tellers in the church? You can listen to John’s Podcast, ‘Because I Want To Talk About It,’ wherever podcasts are found. Here’s a link to it on Apple Podcasts.